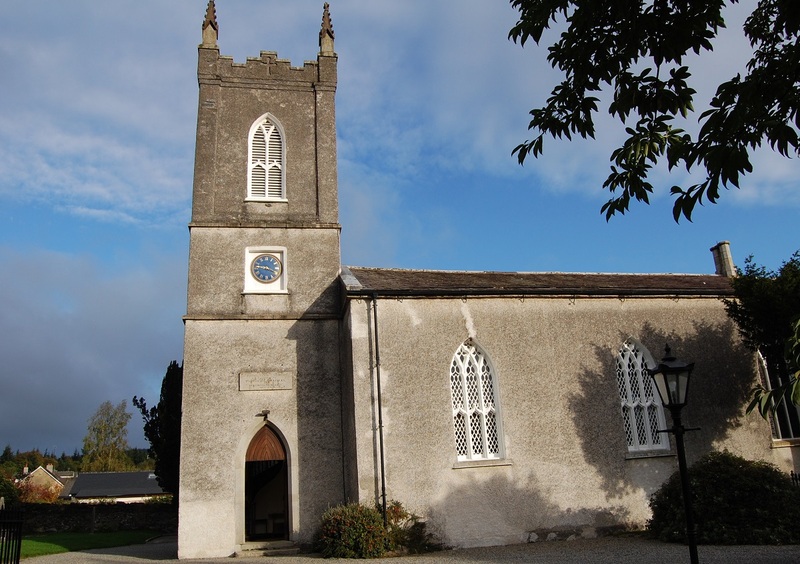 The current church at Nun’s Cross was Built in 1817 and is a remarkably neat structure built in the Later English style by Francis Synge, Esquire of Glanmore Castle, assisted by a gift of an £800, and a loan of £1000 from the Board of First Fruits. 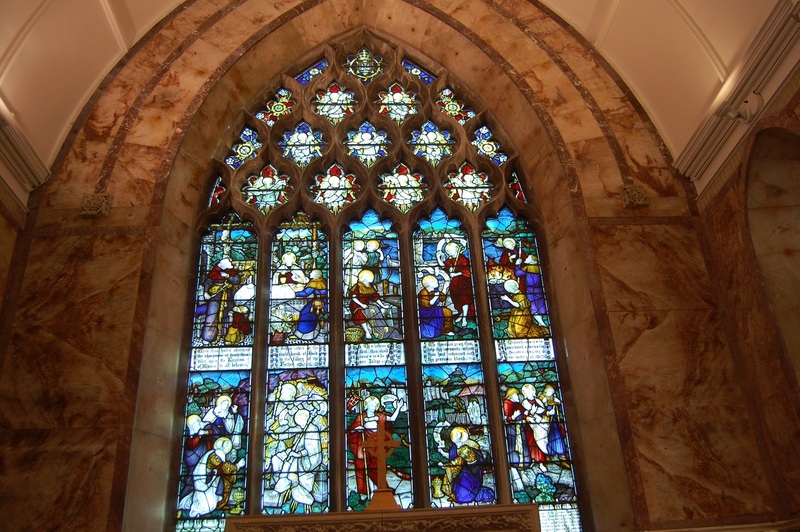 Consecration took place on the 20th of October 1817. Nun’s Cross is the parish church of Killiskey Church of Ireland Parish. Killiskey is a parish in the United Dioceses of Dublin and Glendalough. 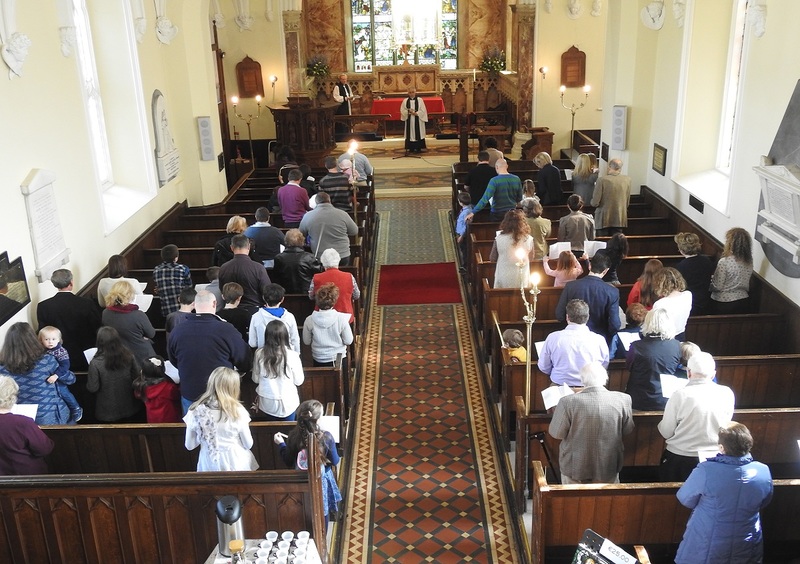 We host many events throughout the year that bring our community together in celebration, have a browse through the photos of the Parish which have been taken.